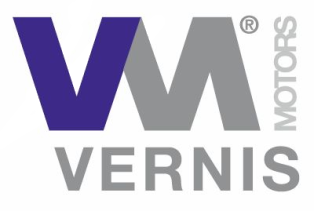 Vernis Motors SL has an extensive range of geared motors for many applications among which are: vending, fluid transfer, laboratory equipment, electrical appliances, automatic doors, etc.. The power of these units can be both AC and DC, there are endless possibilities for the output speed of the gearbox and torque required. 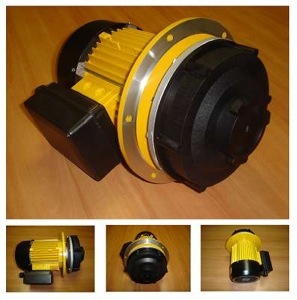 Vernis Motors SL has high reliability gear motors which can be assembled to floor cleaning machines.. The materials used and the production system ensures a long product life and makes the gear motor ideal for applications where a high starting torque is required. DC Motor Driven, Maximum gearbox torque: 80Ncm. AC Motor Driven, Maximum gearbox torque: 300Ncm. DC Motor Driven, Maximum gearbox torque;150Ncm. AC Motor Driven, Maximum gearbox torque;150Ncm. DC Motor Driven, Maximum gearbox torque: 300Ncm.